We have recently designed and successfully installed a security system for an astronomical observatory. Security installations are crucial for amateur and professional observatories. The telescope and all the equipment must be weather resistant as well as prepared for blackous, brownouts and overvoltages and many other threats. 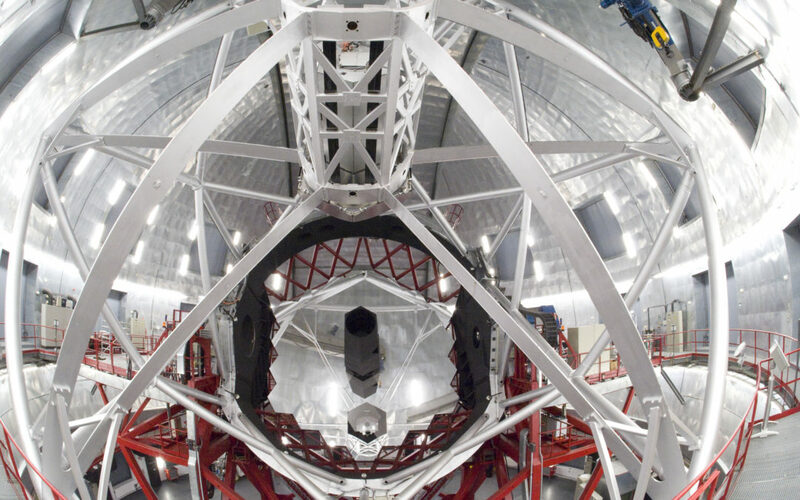 This requires a professional security system integrated with the dome and telescope controllers, so that when a threat is foreseen the telescope parks itself and the dome gets closed. Of course cameras and meteorological sensors must be previously installed to monitor the surroundings, and additionally, UPS’s and other systems must be installed to avoid power supply related threats. After an analysis of the facilities and the telescope controller, we designed and installed a personalized security system. Integration with telescope’s controlling software (RTS2).